This wasn’t always the case, up until about 2 months ago I detested mushrooms. Primarily it was the chewy texture that grossed me out. 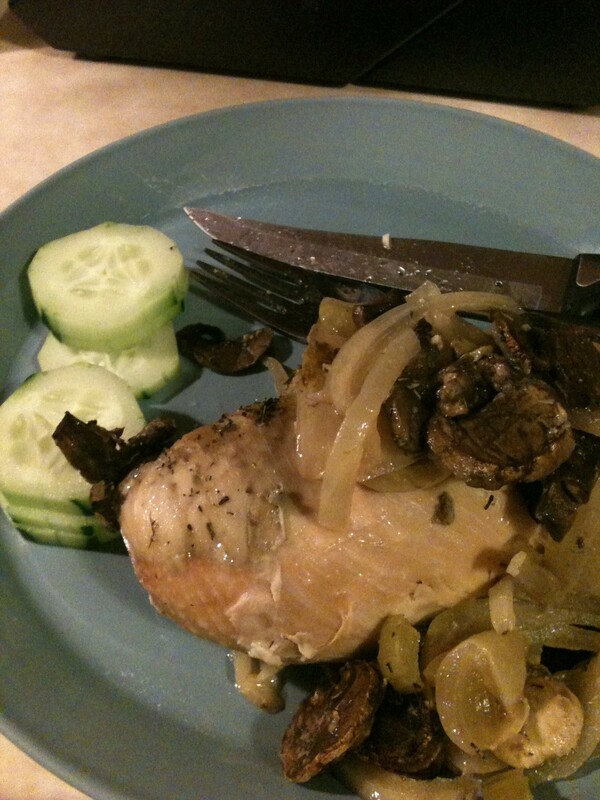 But when we did our Whole30 Challenge in January I vowed to try as many new foods as possible, even mushrooms. We encourage our kids to try new things and to try them multiple times before you completely write them off. So I challenged myself to do the same with mushrooms. Throughout January I tried several different types of mushrooms prepared different ways and slowly but surely I’m developing a taste for mushrooms. I’ll admit they aren’t my favorite but they are growing on me, as I’m told mushrooms tend to do. I made this Paleo Split Chicken Breasts with Onions and Mushrooms and now it’s in regular rotation for our weekly meal plan. Even the kids will eat mushrooms now. I’m learning to like mushrooms since they are so good for me and an affordable way to stretch a meal. Lord know we need to stretch our meals as far as they will go for these growing boys. The Mushroom Council is a group of mushroom growers and importers that work together to promote usage of mushrooms. Mushrooms are low in calories, fat-free, rich in antioxidants, nutrients and vitamins and can be added to any meal. The great thing about mushrooms is that they are always in season and extremely versatile. Rich in Vitamin D and B mushrooms help boost your body’s immune system. Because of the hearty texture of mushrooms you can easily swap out meat for mushrooms and even dice them up finely to blend with meat, yet they count as a daily dose vegetable. How do you like to use mushrooms? As a meat substitute, on a salad, as an appetizers, for breakfasts or as a snack? 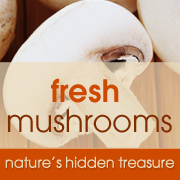 Check out these great mushroom recipes from The Mushroom Council. Join the mushroom conversation during The Mushroom Council Twitter Party on Wednesday, March 20th 8-9 PM EST. Disclosure: I received compensation in exchange for my honest opinion. The opinions expressed in this post are my own and not influenced by the company.